Europe’s Balkan countries are found on the eastern side of the continent extending from Slovenia, Serbia and Romania all the way down to to tip of Greece. A lesser known part of the continent, the Balkans are slowly becoming affordable vacation destinations for some of Europe’s wealthier western counterparts. 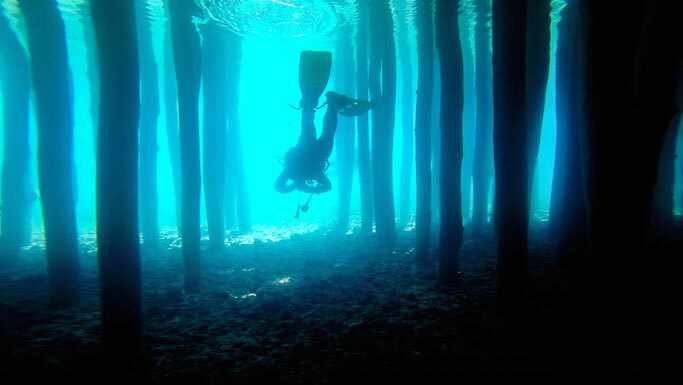 To dive the Balkans is to catch a glimpse of some of Europe’s colder water diving. 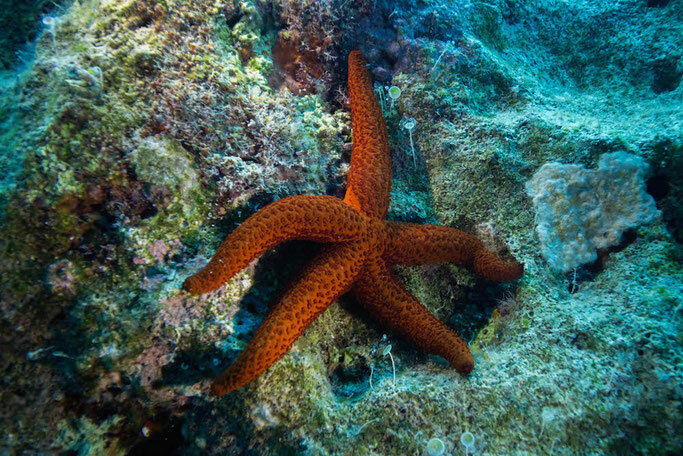 Venture into the beautiful and less explored waters of the Mediterranean and meet some strange and exhilarating creatures. 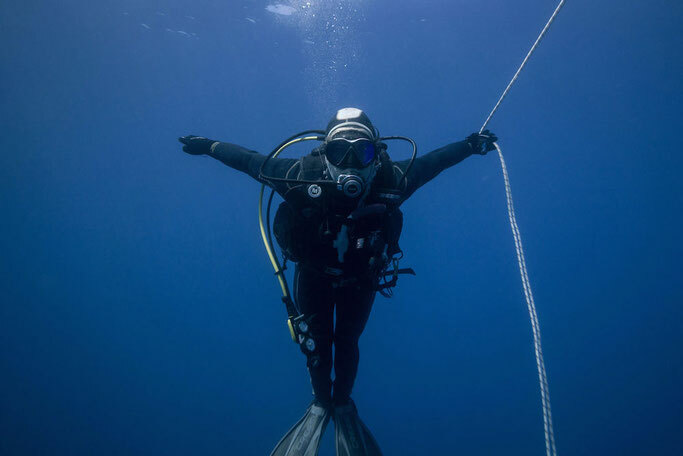 While they may not be everyone’s idea of a dream dive destinations, the Balkan countries will delightfully surprise your diving standards. Let your worries drift away on the tide as you submerge scuba diving in Slovenia. Located deep in the Adriatic bay the cool and peaceful waters are always swimming with schools of different coloured fish. Keep your eyes peeled, you never know what you will see beneath the glassy water surface of this country. If you are an animal lover be on the lookout for cuttlefish, seahorses and alien looking slugs and snails. They are pretty curious and love to get up close and personal for that perfect photograph; so make sure you bring your underwater scuba gear. If you haven’t come for the marine fauna, fear not. In some areas you can find sunken attractions like ships, statues and even sunken cars, left to be made into artificial reefs. Slovenia is a real scuba diver's playground! They don’t call Croatia one of the best vacation spots in the world for nothing. Stay salty during your vacation by diving into the impeccably clear waters off the Dalmatian coast. At first sight you will be delighted by the vibrant blue water and plunging cliffs that make up this coastline. Once underwater it will be a treat to catch sight of dramatic landscapes teeming with plant and animal life. Get your ship wreck fill by diving one of the best wrecks in the country; the Taranto, a merchant world war II vessel. Alternatively you can take a boat trip to Kornati National Park and check out the abundance of sea life, most notably the endangered red coral which can be easily spotted here. 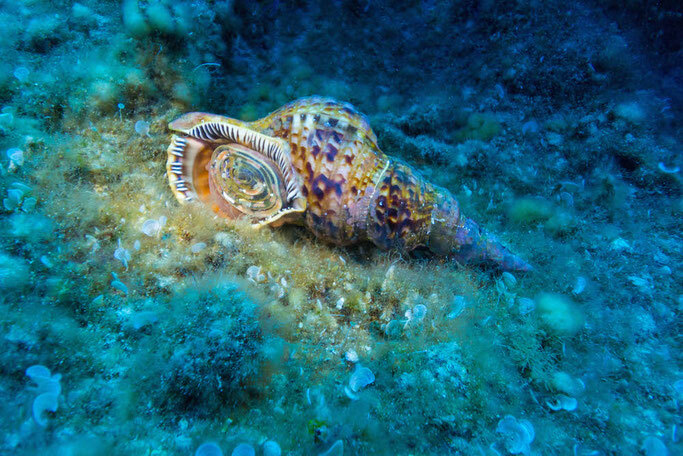 Come for a few days or stay for the month, there is always something new to see while scuba diving in the picture perfect waters off Croatia. Serbia may be a landlocked country but that doesn’t make it any less of a dive destination. The lakes and rivers of this country are not only refreshing swimming holes in the summer, but also double as gateways to an underwater paradise. 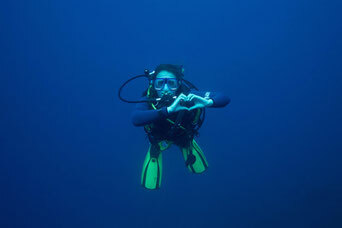 Divers be proud: almost every single lake and river in Serbia is used for scuba diving. Though the visibility may not be ideal in some of these bodies of water sometimes it’s exhilarating just exploring a different aquatic ecosystem. Weather you are diving in the famous Danube river or sinking into the artificial lake of Sava near Belgrade, if you are a diver that likes to step out of their comfort zone, scuba diving in Serbia could be worth a try. Looking to dive România? Look no further than the Black Sea in all its splendor and glory. What most people don’t know about the Black sea is that there is relatively little mixing between the deep waters and surface waters of the Black. Hence, over 90% of the sea’s water is anoxic. What this basically means for divers is that most of the marine life is found closer to the surface where the water is properly oxygenated. 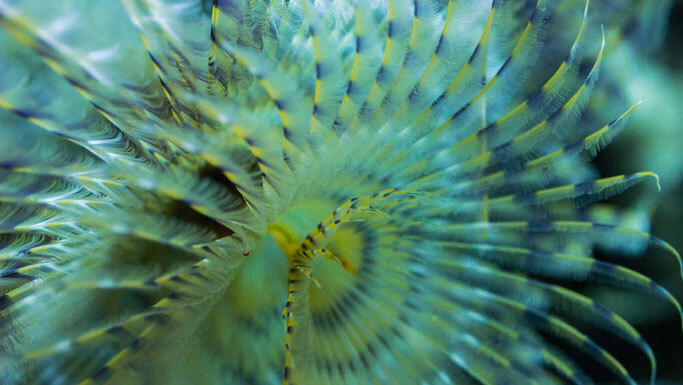 Gobies, jellyfish, anemones, stingrays, seahorses and spiny dogfish are among some of the wildlife you can be fortunate enough to spot while diving these waters. Wrecks can also be found up and down the coast, the most notable one being a Soviet Submarine sunk in 5 to 15 meters of sea water. Dive into a world of happiness as you submerge off the coast of Bulgaria. 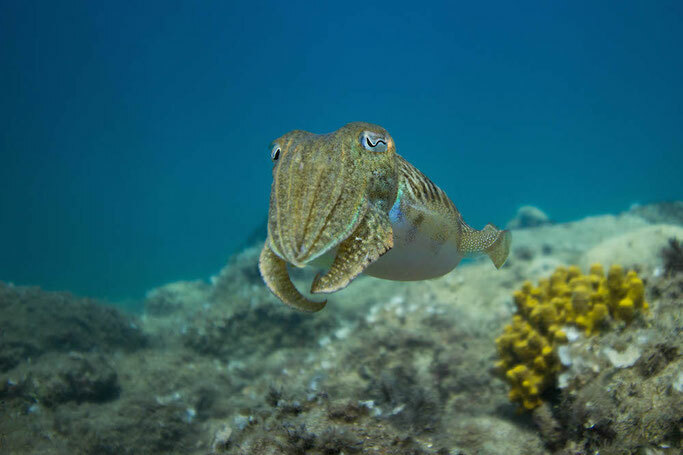 Whether you’re diving for fun or looking to increase your dive knowledge on course, you will surely enjoy the sites and aquatic flora and fauna this country's underwater world has to offer. Lose yourself in the bountiful wrecks scattered off the coast that can be accessed from shore or via boat. From cargo ships and planes to submarines and torpedo boats, there is a menu of neat diving places just waiting to feast your eyes on. Macedonia is a country that is often forgotten next to its famously well traveled neighbour; Greece. True, this country may not have contact with any sea’s but Macedonia does share an important body of water with Albania. Lake Ohrid is one of Europe’s deepest and oldest lakes. At a maximum depth of 940 feet (288 meters) this body of water has been declared a UNESCO World Heritage site since 1979 thanks to all its endemic species and unique ecosystem. 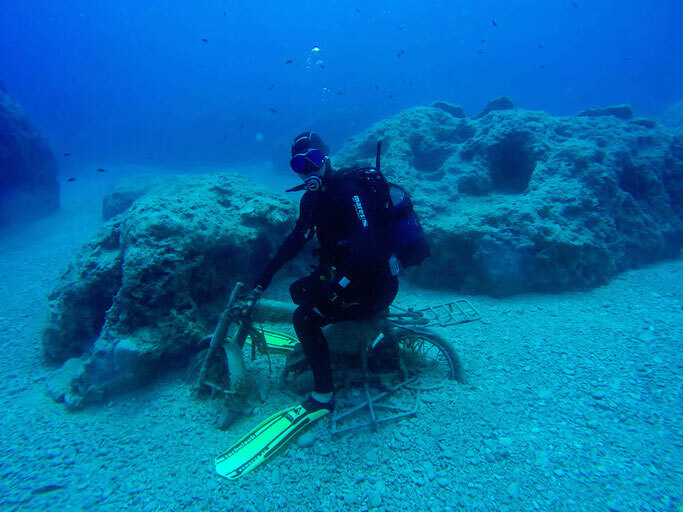 There is a lot to love about the Greeks; their feta cheese, their hospitality, their olives and... their scuba diving. If clear blue water and excellent visibility doesn’t please you, than perhaps diving with sea turtles and seals will. 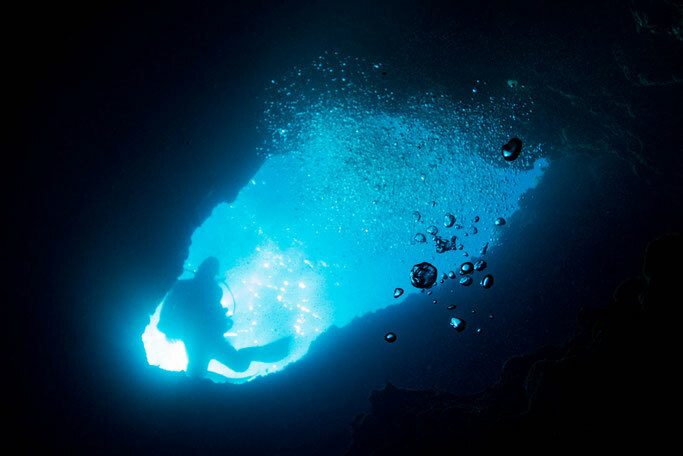 Having 13,676 kilometers of coastline, Greece has dive sites a plenty to explore. Stick to the mainland or take a ferry and dive from one of Greece’s 6000 islands, either way the beautiful waters will leave you speechless. Not a scuba diver? No problem, keep your eyes open. There are many Greek dive centers that offer PADI Discover Scuba Diving programs that are bound to get you hooked on the sport! Albania is a country still recovering from the plagues of the civil war of 1997. When it comes to scuba diving, it is not surprising that this extreme underwater hobby is still a growing sport in this country. With that in mind, make sure to do your research before diving Albania, as finding a dive shop can be challenging especially outside of the summer months. Those who are lucky enough to find a shop that will take them diving will be rewarded with a vast and relatively unexplored coastline. If you are an adventure diver who loves exploration, Albania is the perfect place to go and discover the unexpected! Scratch that scuba diving itch that will hit you the moment you catch a glimpse of the amazing waters off the coast of Montenegro. If you’re looking to dive beginner level caves, deep shipwrecks or simple just frolic around with the marine life Montenegro will fill your scuba diving wishlist. 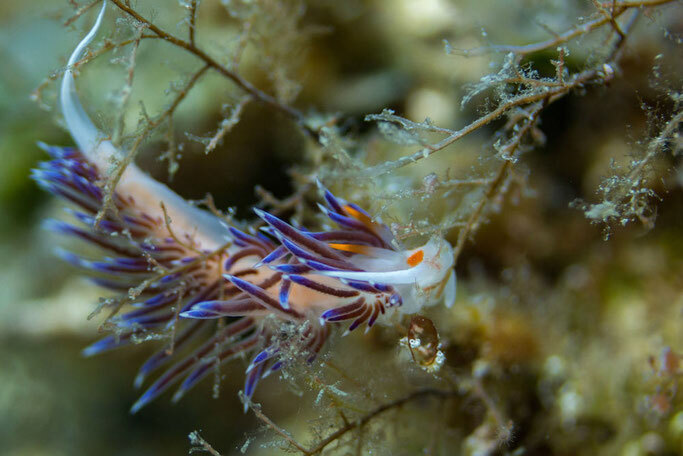 It doesn’t matter where in Montenegro you dive, the water is teeming with stuff to see. 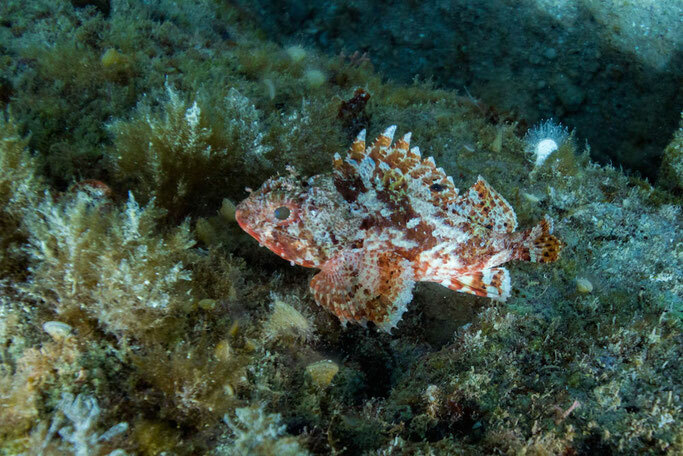 The beauty of the coastline, the clarity of the water and interesting macroscopic life are enough to fulfill even the most seasoned divers desires. Scuba diving Bosnia and Herzegovina? Count me in. Gear up and plunge into the Ionian sea, off the short but sweet coastline of Bosnia and Herzegovina. Hunt out some nifty little marine creatures or free fall along some submerged escarpments. The sites that Bosnia and Herzegovina have to offer are utterly amazing. If you want to stray from seaside diving, take your aquaholic addiction inland to the lesser known dive site of the Una River. If you are a caver this freshwater diving local is a nice change of scenery and a peaceful slice of heaven. Peak scuba diving season runs from the beginning of June to the beginning of September (this is also when the water is the warmest and the animals are most active). Expect to pay on average 40 Euro’s (equipment included) per dive in most of the Balkan countries! The exception is Croatia which can be much more expensive especially around popular places such as Dubrovnik. Make sure to plan your diving in advance with a reliable company that places your safety first. Check all your equipment before the boat leaves the harbour to make sure it meets your standards! Who would have thought the Balkan countries would offer some decent diving. I for one didn’t. I was pleasantly surprised to find that no matter which country you visit there is always an underwater adventure waiting for every scuba diving skill level in the Balkan countries.